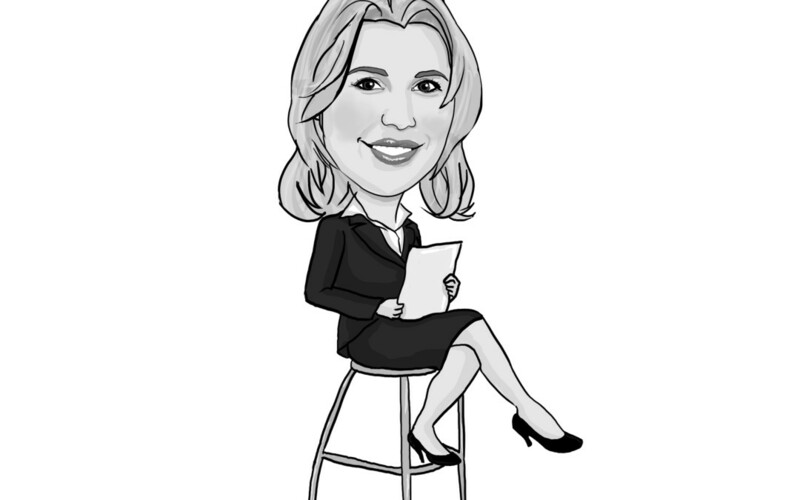 What happened after my conversation with Susan Polgar? Some conversations are short and some are long. Some conversations end, while others linger. 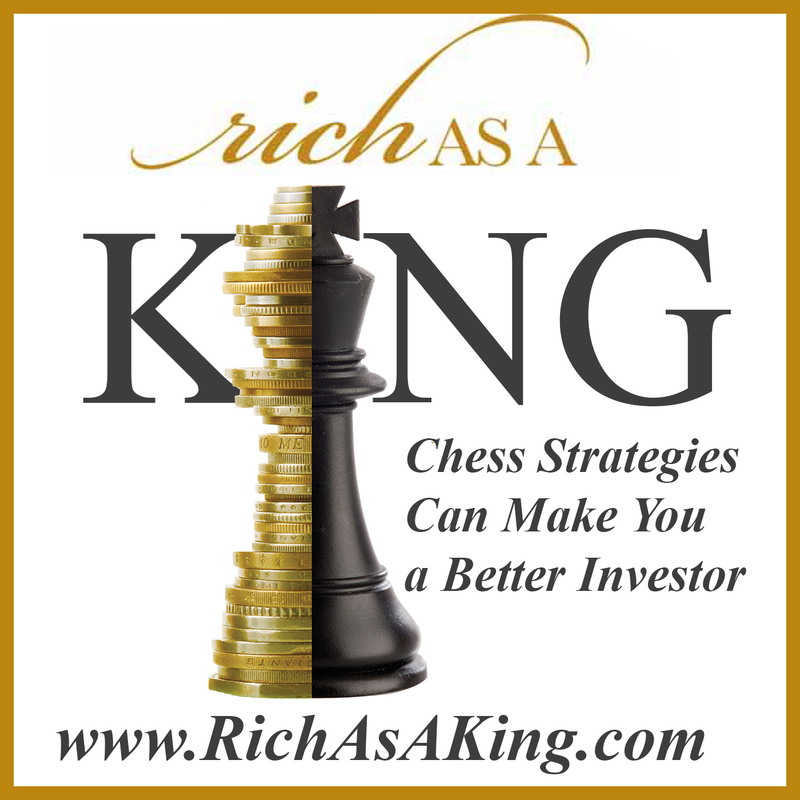 My conversation with Susan Polgar on the similarities between chess strategies and investing strategies never really ended. It led to a blog. It led to a podcast that has gotten thousands and thousands of downloads! We just made it even easier for you to download and listen to our ideas when you’re on the go. No more excuses not to listen to The Rich As A King Podcast and share it with your friends. Listen now, and let me know what you think. Better yet, let me know what topics you find most useful on the podcast and blog. I’ll talk about those more….